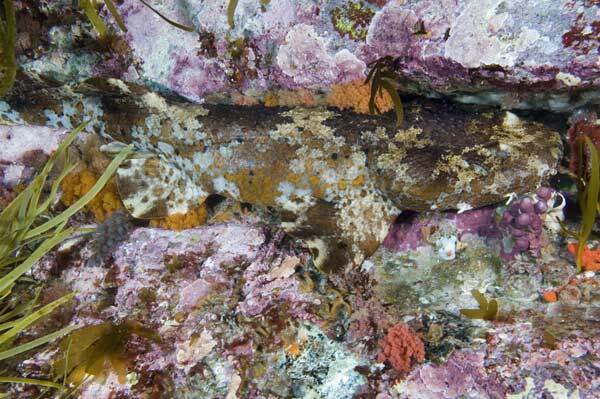 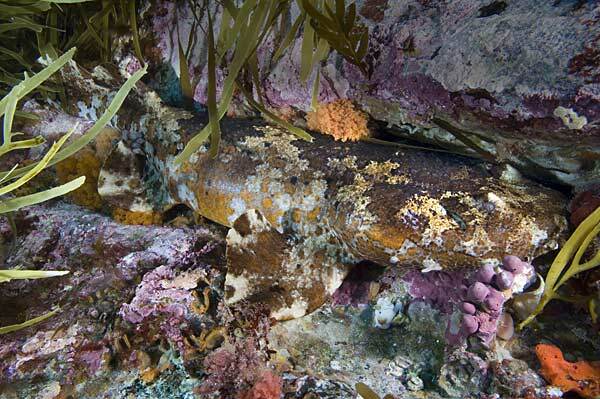 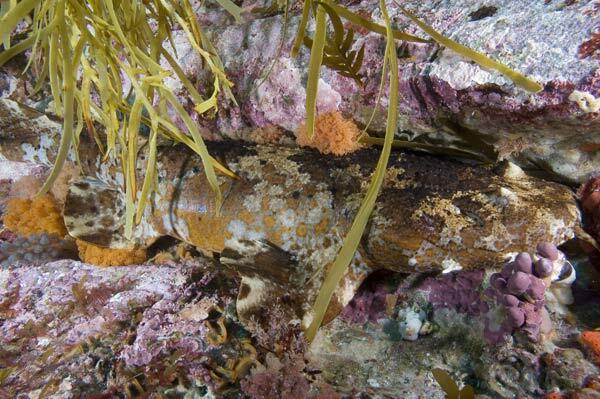 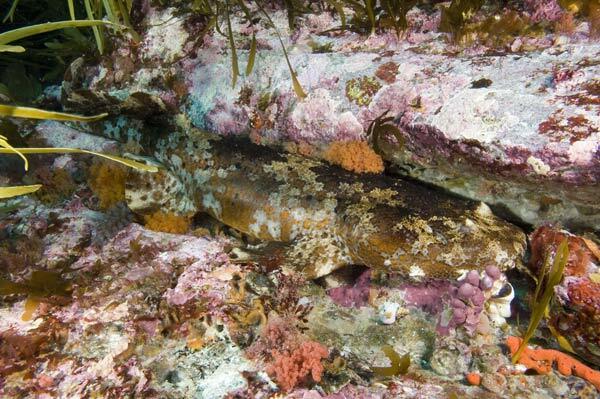 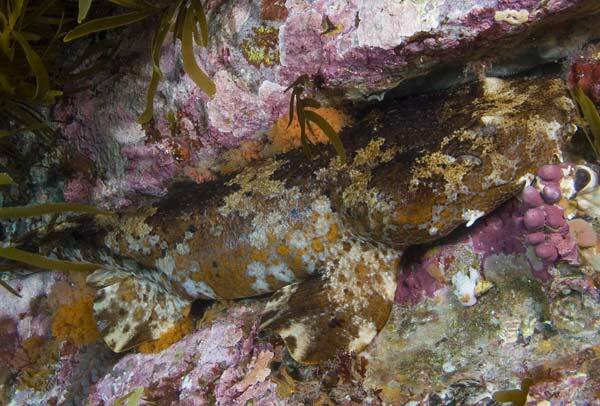 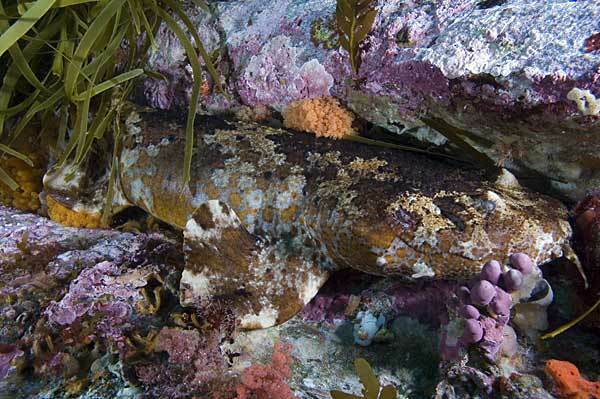 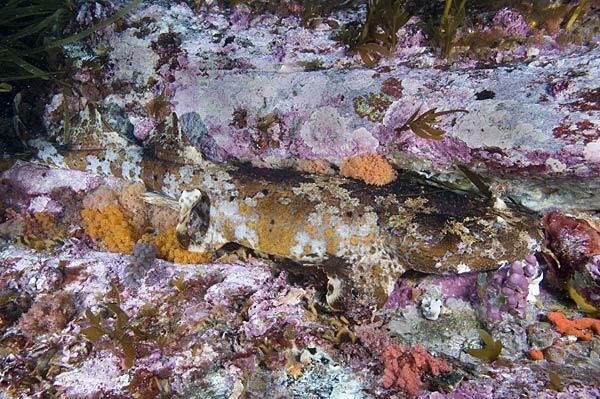 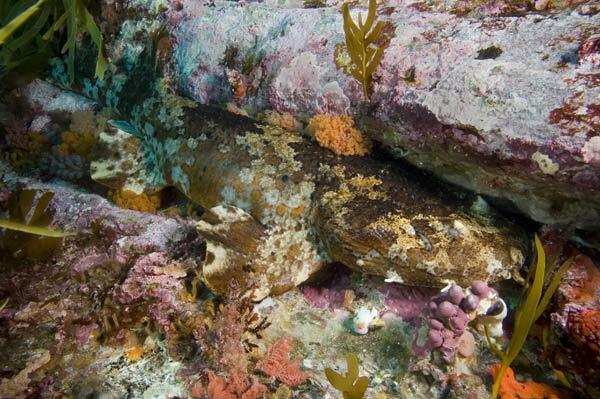 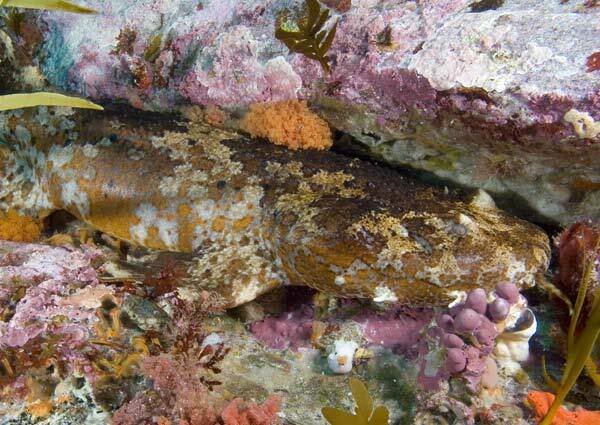 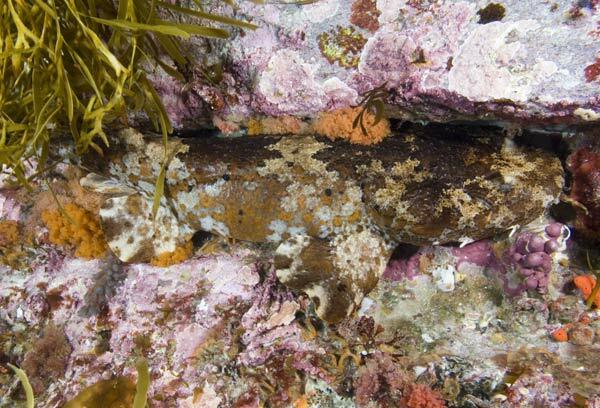 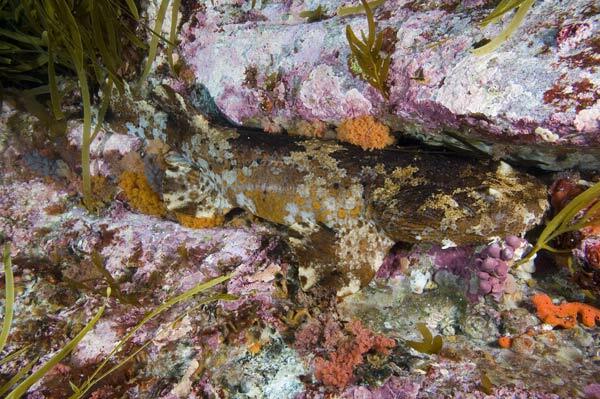 The pictures of this Cobbler Wobbegong were taken on a colorful reef near Bremer Bay in southwestern Australia. 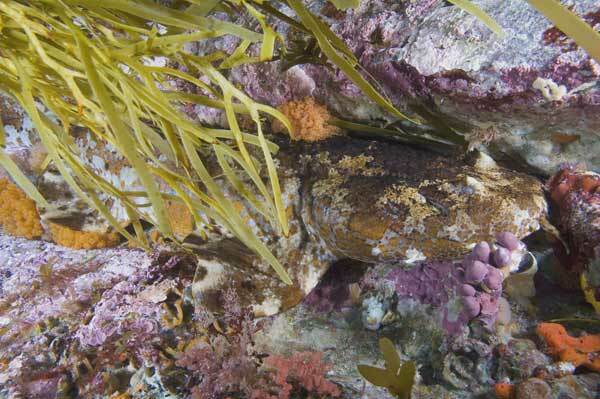 These images are available for commercial licensing. 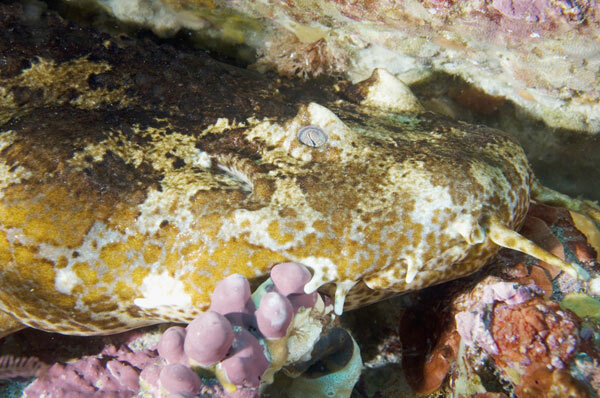 For more information please contact Elasmodiver.